A big thank you to the AANA Supporters for their valuable contribution. Impartial, data-driven reviews that drive better, more productive partnerships for many of the world’s leading marketers and agencies. Read more. 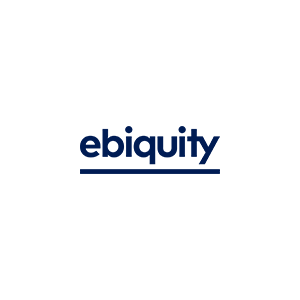 We help the world’s biggest brands leverage data and analytics to drive greater transparency in the marketing ecosystem, to create more impactful customer experiences and to deliver greater returns on marketing investment. Read more. 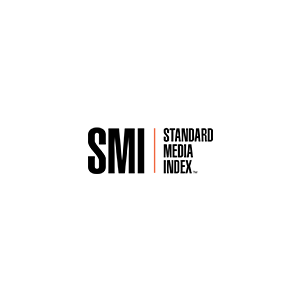 Standard Media Index is the only company to source advertising spend data directly from the major media holding agencies to provide the most accurate and granular insights in the marketplace. Read more.